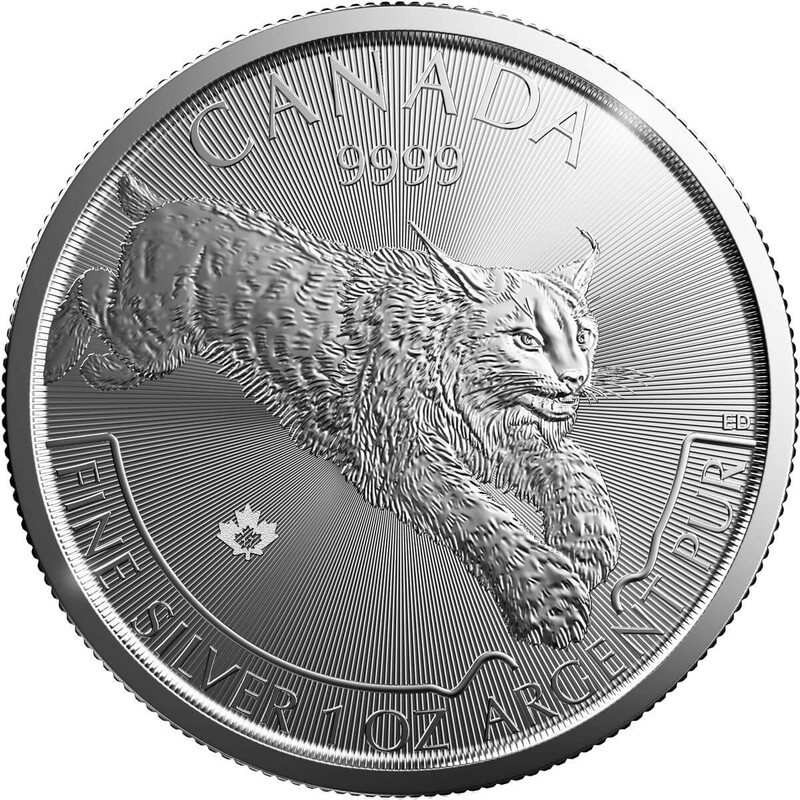 The second coin in the "Predator" series presents a powerful design of a lynx leaping toward its prey. 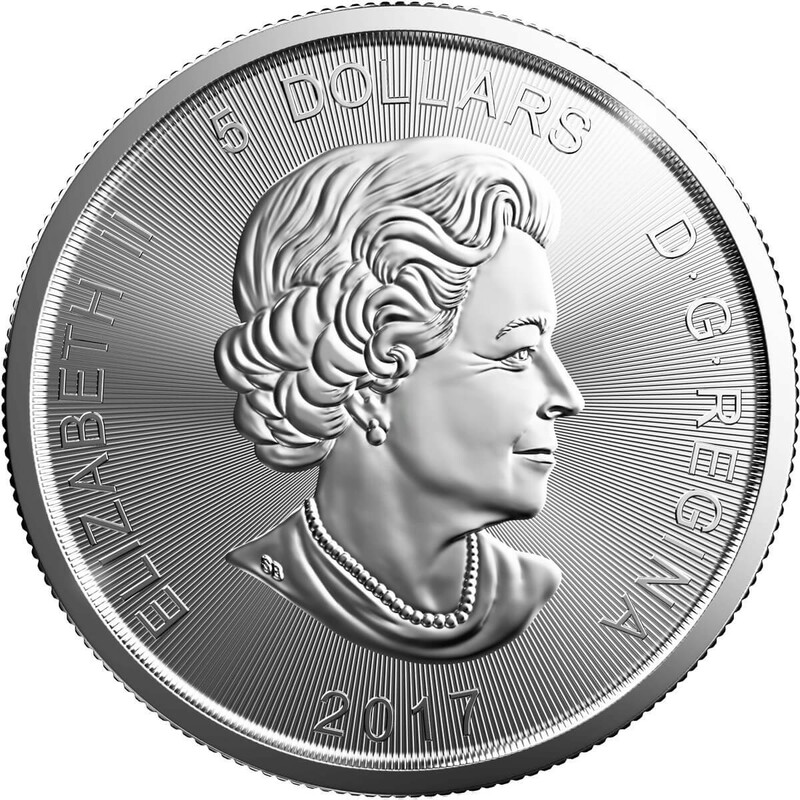 The face of the coin features Elizabeth II, as do all Commonwealth coins This limited-release collectible bullion coin contains 1 Ounce .9999 Pure silver and has a Nominal face value of $5 CAN. 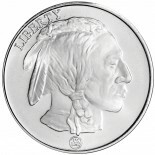 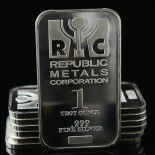 The coin is being minted in a limited run in 2017.